We believe that our humanity is inextricably tied to our treatment of animals, even in the worst circumstances. And so we are especially moved by the lengths to which pet owners, rescue workers, local government officials, and animal aid workers are going to protect and create safe spaces for pets as rescue efforts continue. 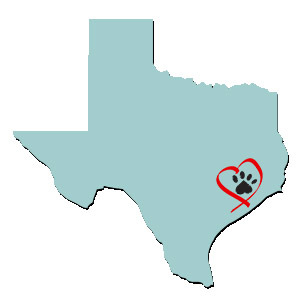 Sending love and pats to our friends in Texas.